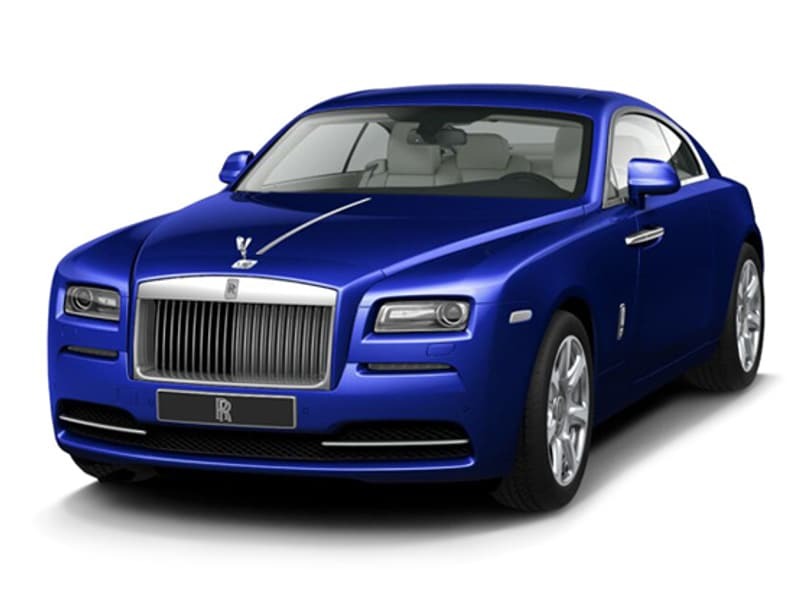 Wraith is the most powerful series model to carry the Rolls-Royce name. Dramatic fastback lines are accompanied by twin exhausts to emphasise controlled aggression while giving an uncompromising nod to Grand Touring. One look and Wraith’s dramatic presence is apparent. 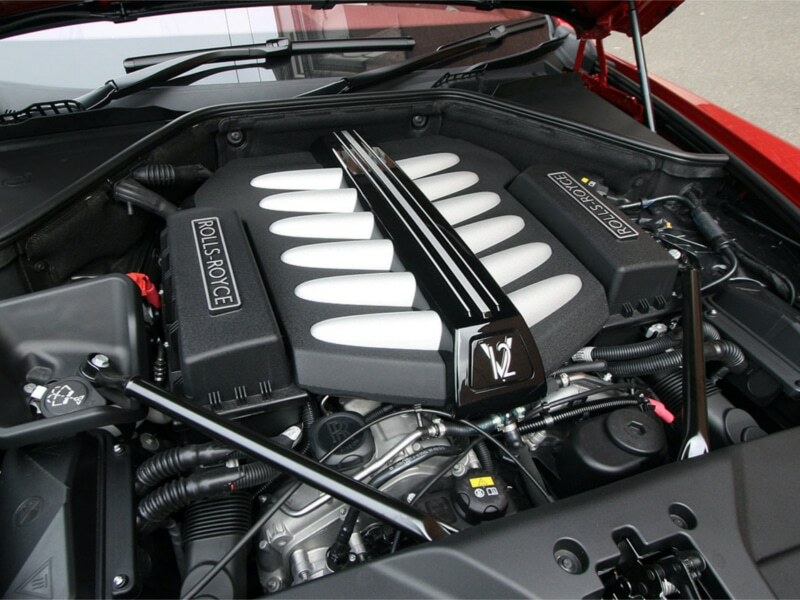 Its bold, imposing front grille and fluid roofline instantly command your attention. Inside you’re thrust into a four-seat cabin of unrivalled comfort and quality. 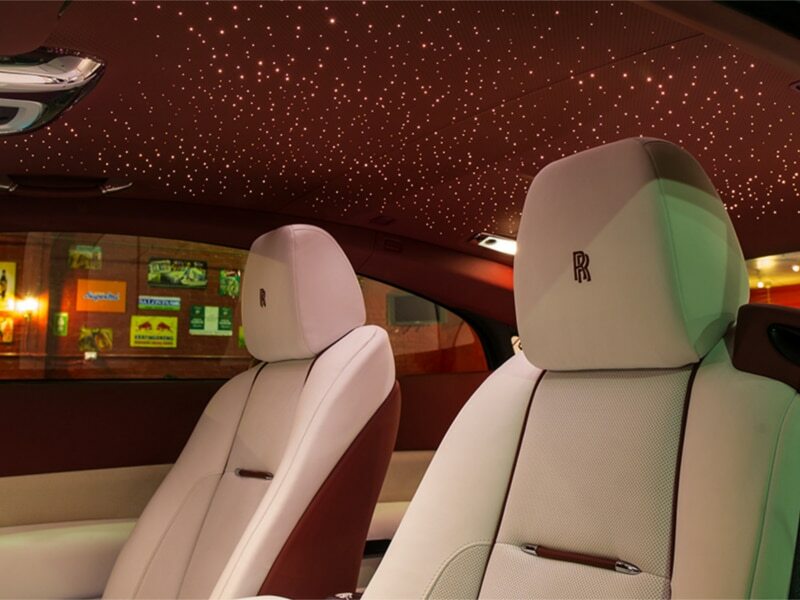 Every exacting detail reinforces Wraith’s reputation for power, style and drama, from the lambswool underfoot to the all-encompassing handstitched leather. 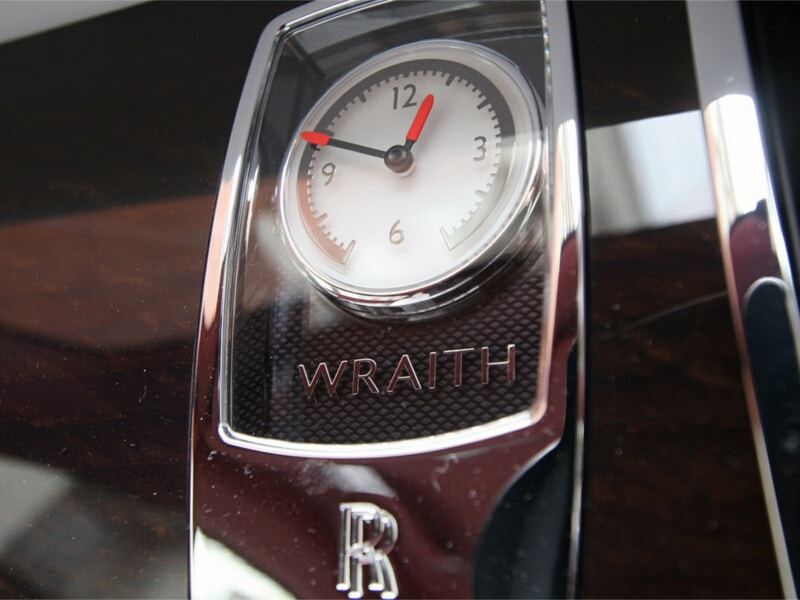 Beyond the aesthetic, Wraith’s advanced technology ensures a more intelligent and informed drive. 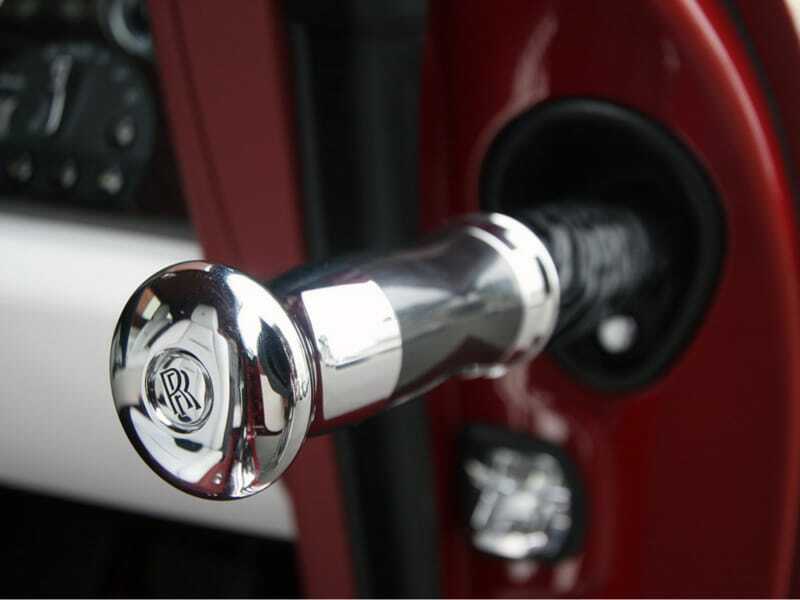 This isn’t just a motor car of unprecedented craftsmanship and design. 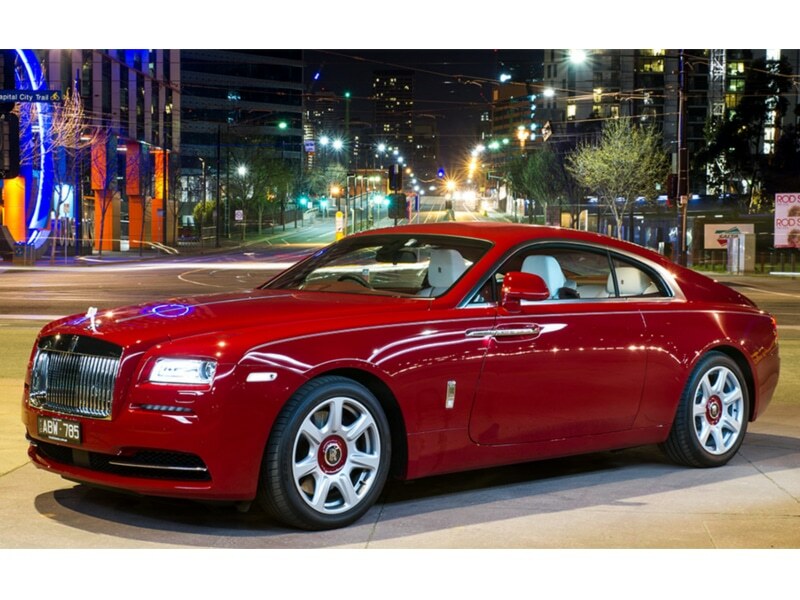 Wraith is power, style and drama for those who restlessly seek more.